Red Ribbon Week is off to a great start! 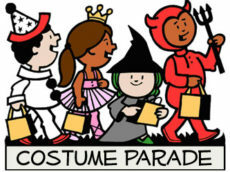 Keep up the spirit by dressing up! 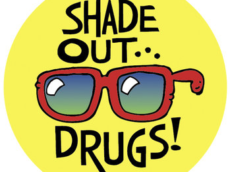 Tuesday is SHADE OUT DRUGS! Students should wear their favorite sunglasses. 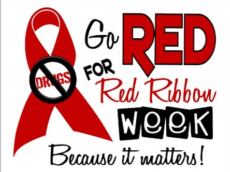 We’re halfway through Red Ribbon Week! Wednesday is HATS OFF day! Wear your favorite hat, goofy hat or *hint hint* Cubs hat to school! 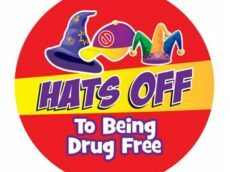 Hats off to a drug free life! The fun continues! Thursday is CRAZY HAIR DAY! 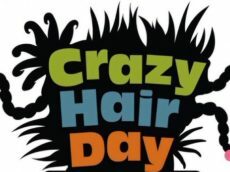 Show us your crazy hair and live a drug free life! 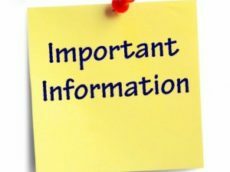 Friday, October 28 is MISMATCH DAY! 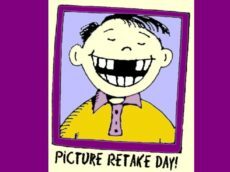 Red Ribbon Week ends with a bang! 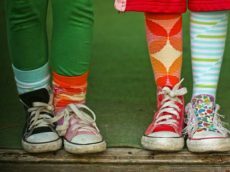 Friday, October 28th is MISMATCHED DAY! Dress any way you’d like and show everyone you and drugs DON’T MIX!